CGW Abrasives is a leading manufacturer and worldwide supplier of discs and abrasive products. Their product variety includes resin and vitrified bonded grinding wheels and cut-off wheels, flap disc, coated and super abrasives. Modern Abrasive has been manufacturing specialty bonded abrasive products for over 40 years and is the largest producer of industrial mounted points in the world. High quality products, broad selection, and the best delivery available are the primary attributes provided for mounted points, sharpening stones, and dressing sticks. Rex-Cut Products is a leading provider of specialty, high performance abrasive products for grinding, deburring, and finishing. Their market niche is stainless, aluminum, and exotic metals. They are the manufacturer of the worlds finest abrasive cotton fiber grinding and finishing products. ACT manufacturers single-point brazed carbide tools as well as PCD (polycrystalline diamond) and CBN (cubic boron nitride) inserts and tools. All ACT products meet or exceed ANSI/ISO specifications. KEO Cutters manufactures high performance carbide end mills to center reamers, combined drills and countersinks. KEO Cutters provides the highest quality tools on the market today through an excellent distribution network that can serve you locally without delay. Lexington Cutter is a manufacturer of high quality precision carbide tipped and solid carbide cutting tools. Their products are used primarily in metal removal. Other uses are found in high abrasion materials such as fiberboard, resins and some plastics. 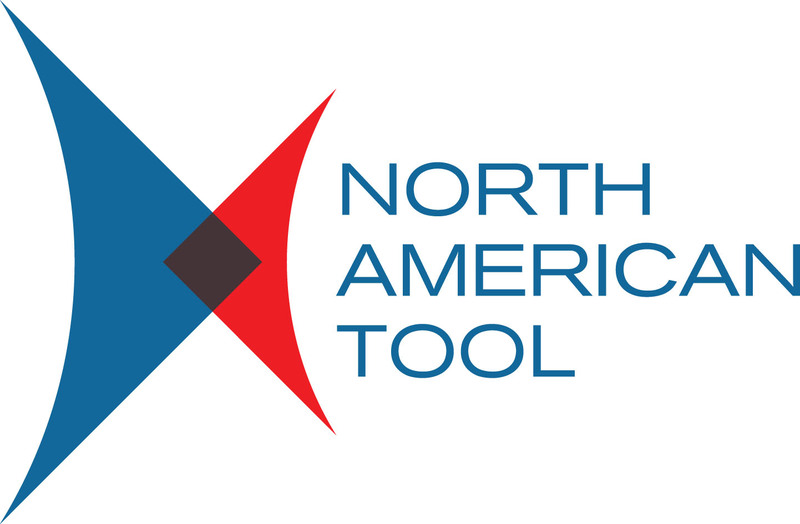 North American Tool is a world-class supplier of special taps, dies and gages. They invest in their people, technology and processes to deliver high-quality specialized tools for all of your needs. You can count on North American Tool for personalized service, quick response, and honest advice to help you find the right solution. Allen Benjamin delivers dependable performance and uncompromising quality to machinists who often tap challenging materials. Their high tensile strength carbide taps are highly efficient when tapping abrasive materials such as space-age alloys, exotic material, aluminum, and non-ferrous materials. Carbide taps are available in various styles to meet intended applications. Promax Tools specialize in High Performance Solid Carbide End Mills. Their goal is to satisfy customer requirements and expectations 100% of the time. At CERATIZIT Sacramento, they specialize in high performance solid carbide end mills in PROMAX Premier, PROMAX Premium, and DESIGN-RITE XL end mill lines. Richards Micro-Tool is where ingenuity, technology and more than 50 years of experience combine to provide the finest cutting implements. Rest assured, whether supplying a standard cutting tool or manufacturing to an OEM's drawings, Richards Micro-Tool will get it right. Viking Drill & Tool provides premium high speed steel drills, taps and dies. Their cutting tools are designed, engineered and superbly crafted to provide long lasting durability. The use of extreme high quality materials insures that consistency is built in to every one of their U.S. manufactured products. Snap-on Industrial Brands include Williams, Bahco and CDI which each claim a unique and powerful history. Snap-on Industrial supports these brands and its own unrivaled tradition of quality, workmanship, and product innovation. Their goal is to improve business productivity and provide the tools that you can trust. Airmaster offers a complete line of fans for any application. Located in Jackson, MI, Airmaster provides high quality products with unparalleled service. Their quality products include portable fans, ceiling fans, commercial air circulations, heaters and much more. Lug-All hoists are recognizable by the distinctive shape of their cast aluminum frames, which is a proprietary trademarked shape. Lug-All products are made with 100% U.S. made high strength aluminum alloy castings and are entirely manufactured in the United States. Michigan Pneumatic Tool is one of the worlds leading manufacturers of air tools. They are one of North America’s largest importers and exporters of air tools. For more than 65 years, Michigan Pneumatic Tool, Inc. has provided quality tools to every industry, from petrochemical, construction, automotive, assembly, foundry, aircraft and rental. 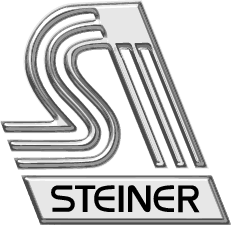 Steiner Industries has provided high quality protective equipment products to professional welders since 1975. Some of their products include premium welding gloves, flame retardant clothing, aprons, bibs, blankets, curtains and wall partitions. 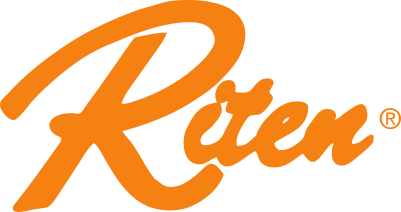 Riten Industries is the world's largest manufacturer of Live and Dead Centers and Face Drivers. They have been in business since 1933 with unmatched experience and engineering skills. They have the industry's broadest line of standard products and can also design custom products to meet unique needs. C.H. Hanson is committed to innovation and quality serving both the metalworking and construction markets and remains the market leader in stencils, tags, steel stamps, work holding and other metalworking machine tools and accessories. Pulley Tap Versus Extension Tap?